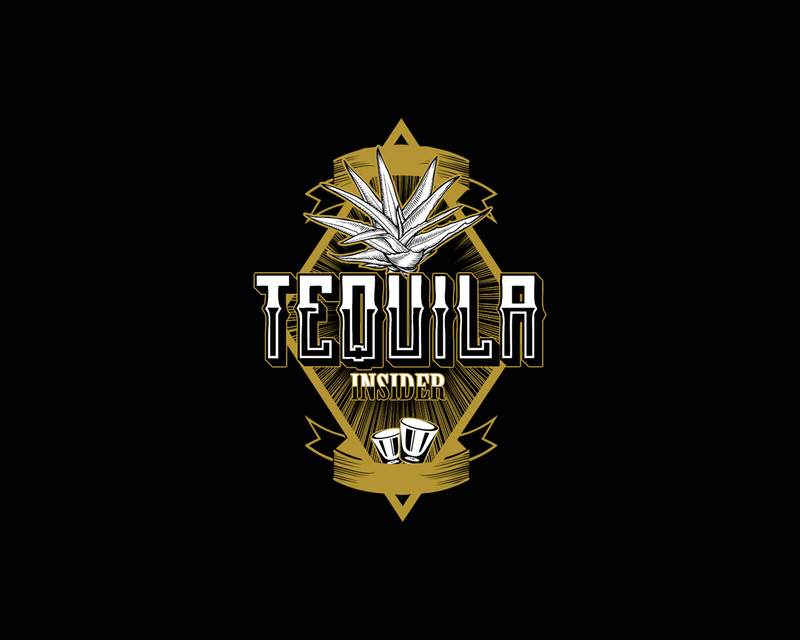 Tequila business looking for an identity that captures the essence of Tequila! 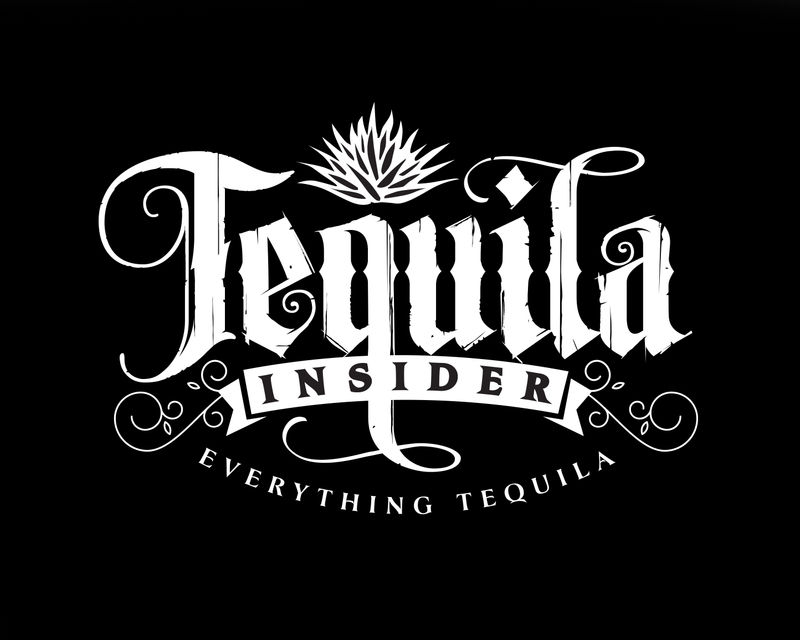 The company is about Everything Tequila! 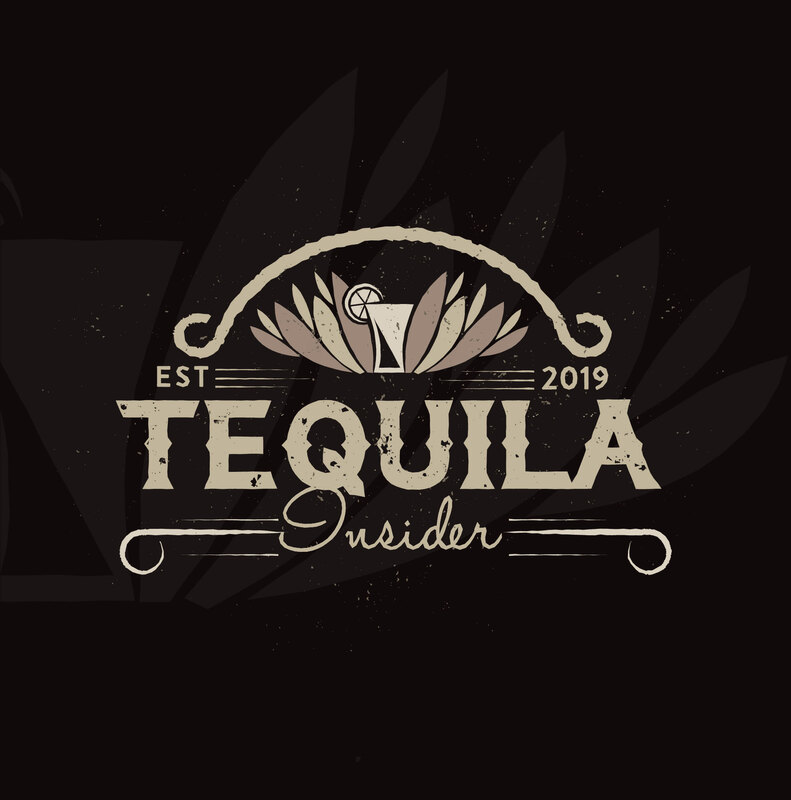 Tequila is a fun, social, party starting alcoholic drink which is the primary ingredient in the most popular drink in the world, the Margarita. 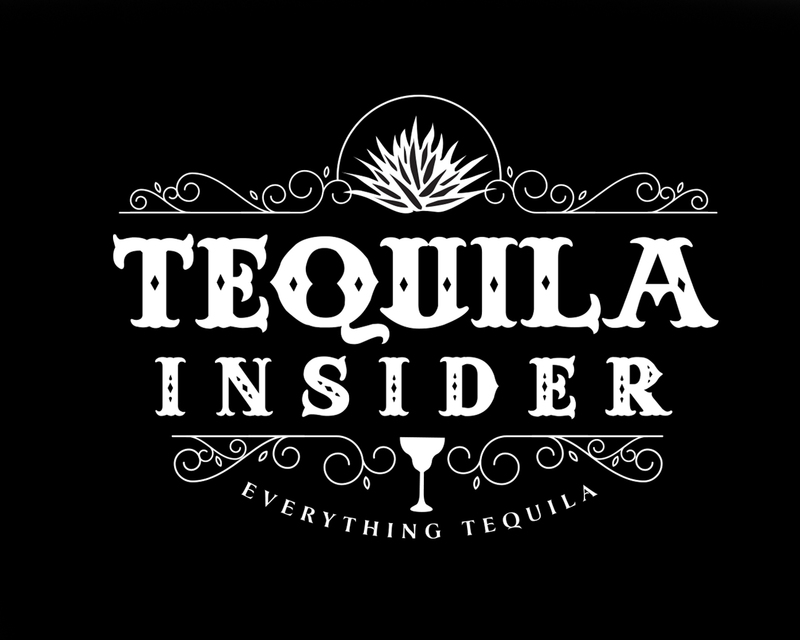 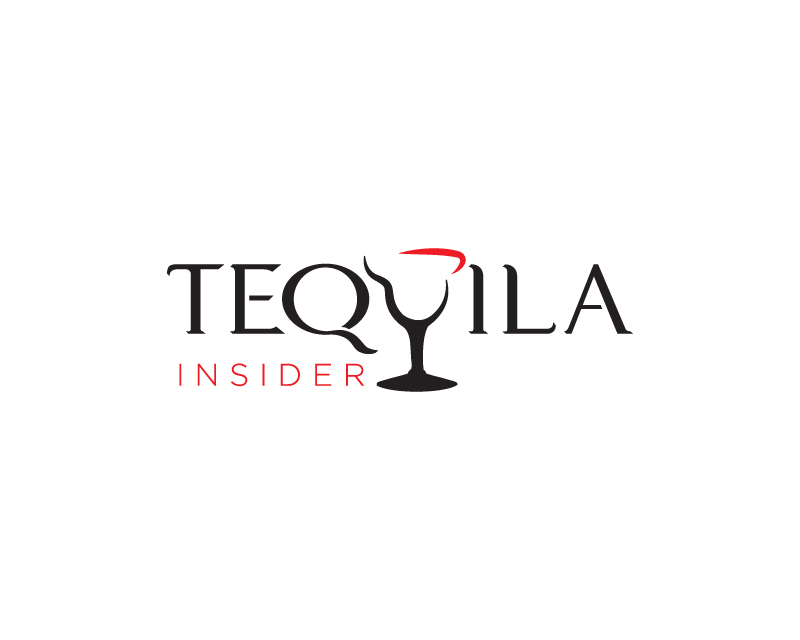 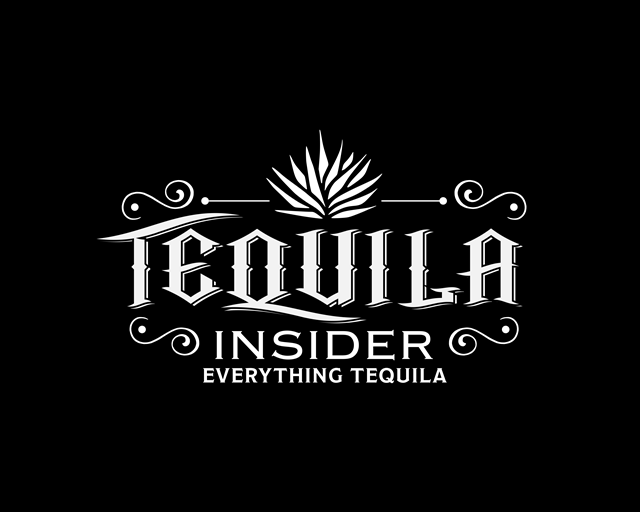 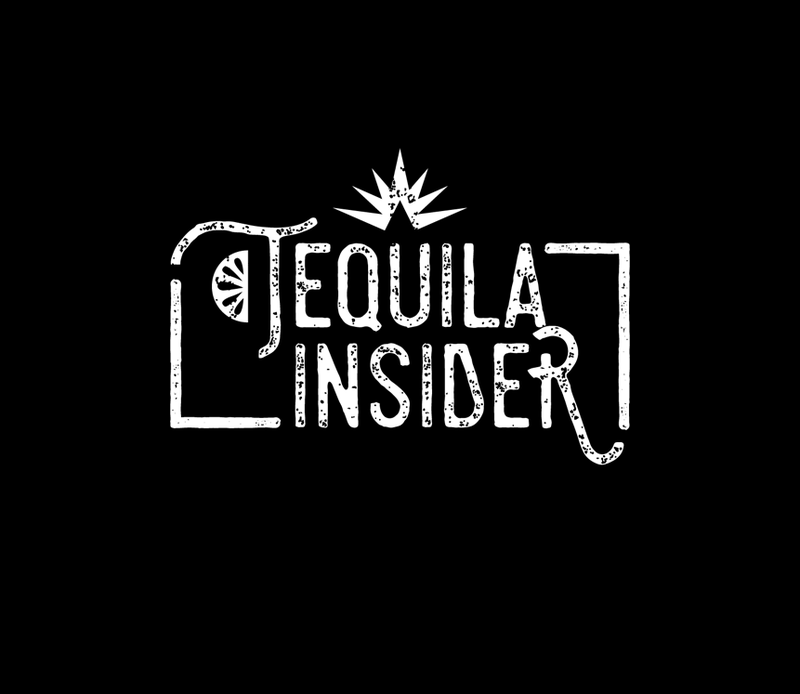 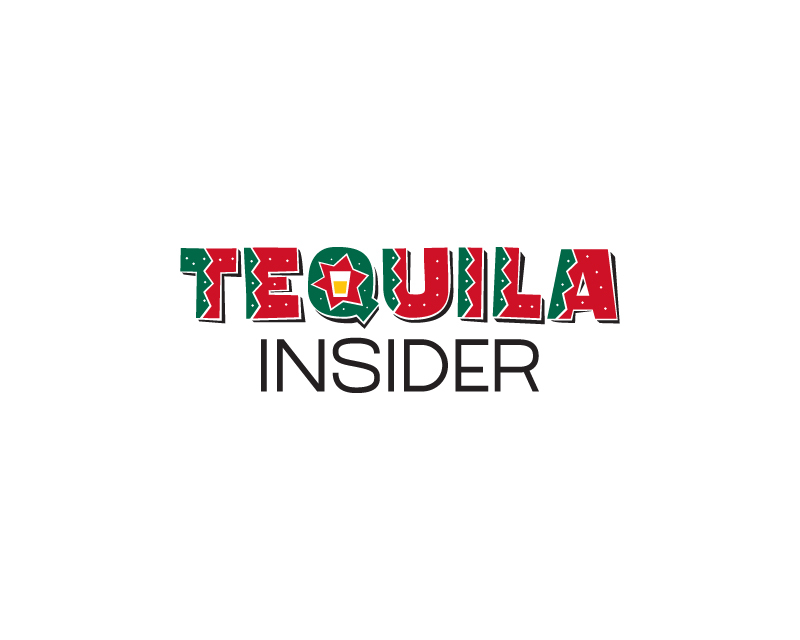 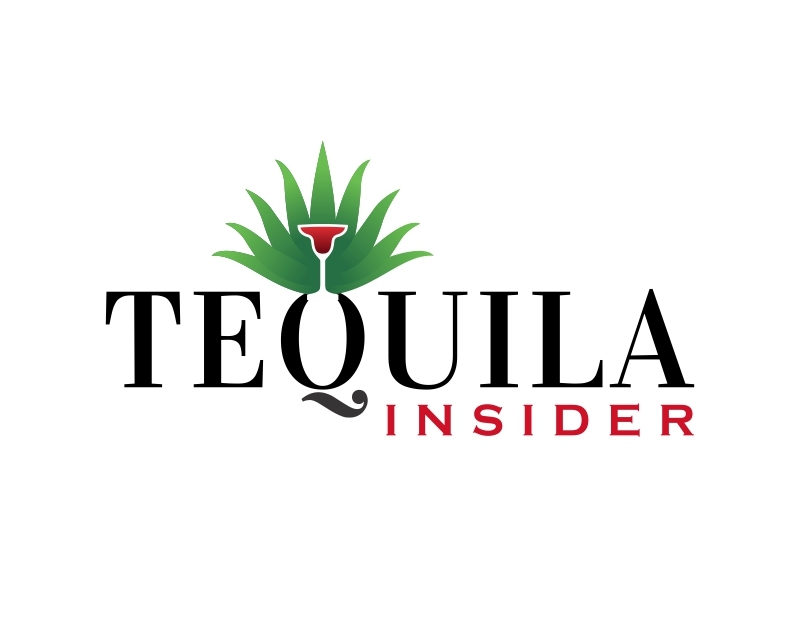 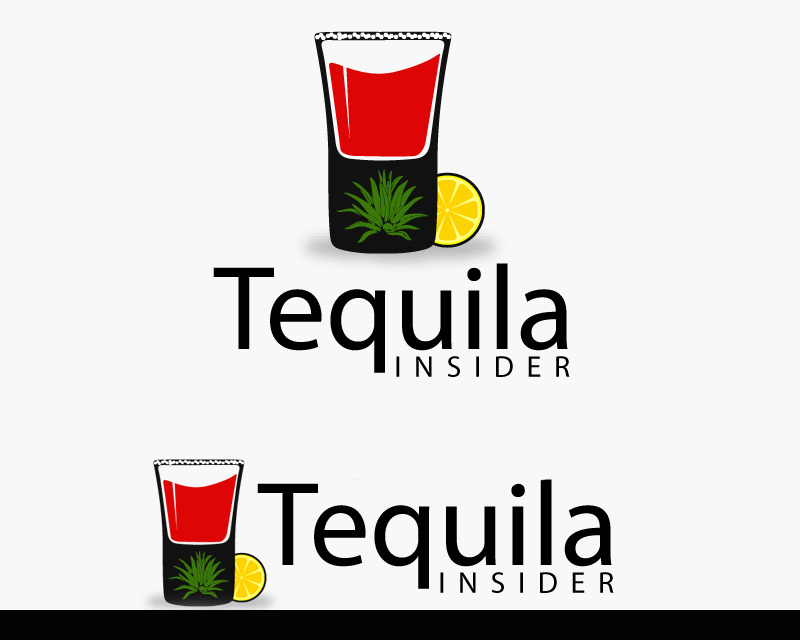 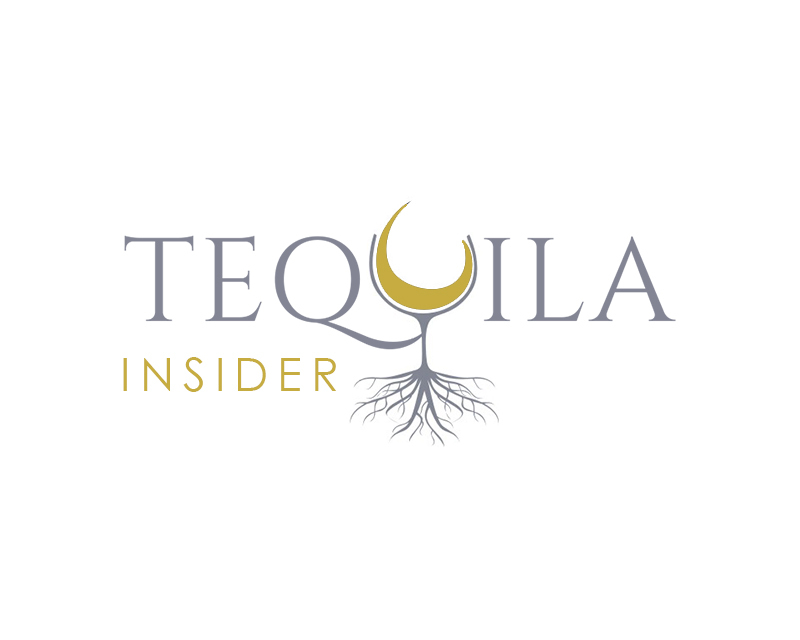 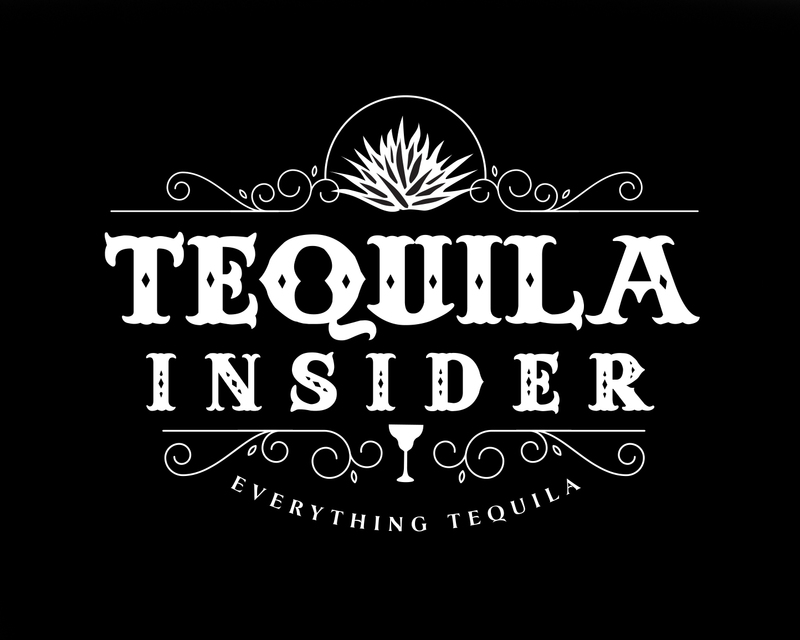 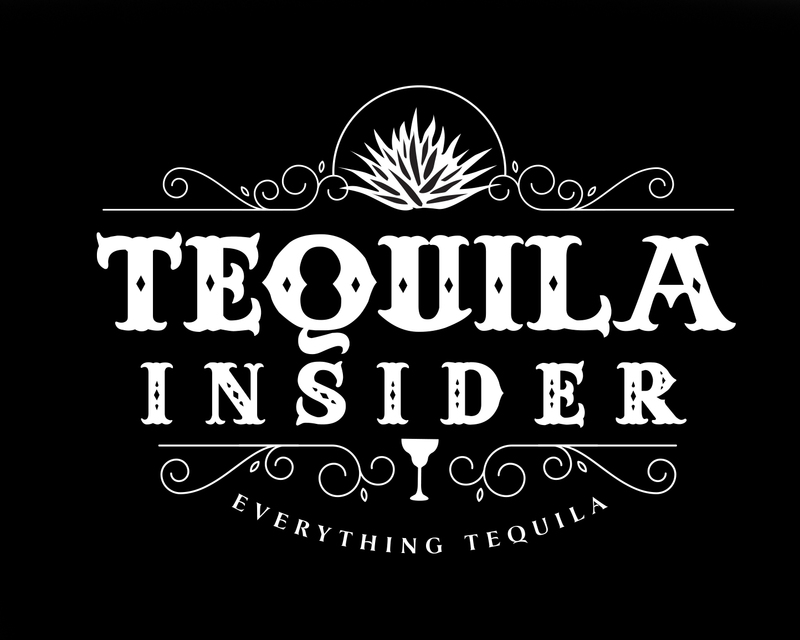 Tequila Insider will cater to an adult audience who enjoy fun and want to learn more about the origins, uses, customs, and brands associated with Tequila. 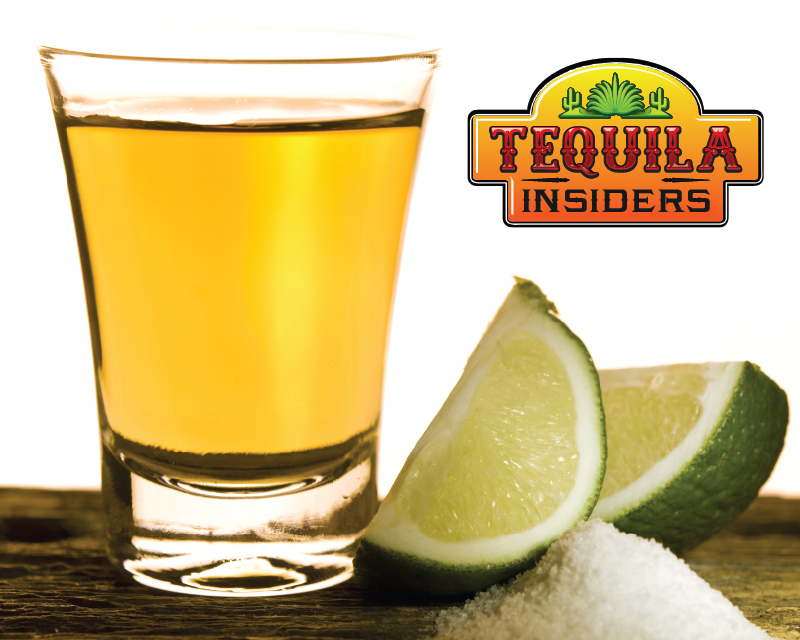 When we think of Tequila, we think of Old world Mexico, the Agave Plant, Shot Glasses with Salt on the Rim, and lots of party atmosphere.